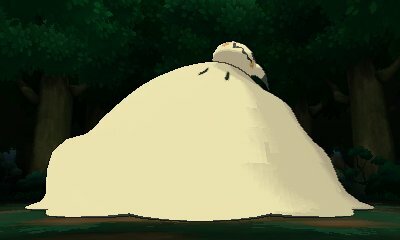 Introduced in Pokémon Sun & Moon, Pokémon Ultra Sun & Ultra Moon introduce new unique Z-Moves. 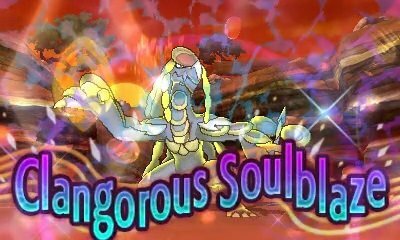 Clangorous Soulblaze 185 -- 1 After obtaining Z-Power, the user, Kommo-o, attacks the opposing PokÃ©mon with full force. This move boosts the user's stats. 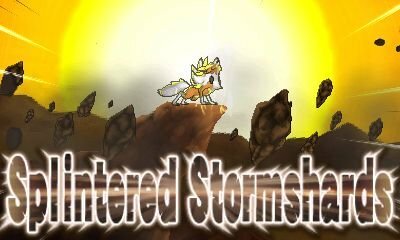 Splintered Stormshards 190 -- 1 After obtaining Z-Power, the user, Lycanroc, attacks the target with full force. This move negates the effect on the battlefield. Let's Snuggle Forever 190 -- 1 After obtaining Z-Power, the user, Mimikyu, punches the target with full force. 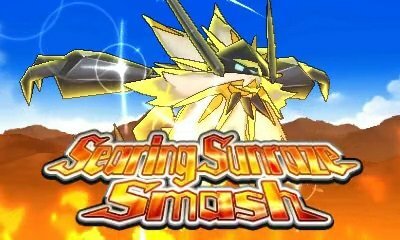 Searing Sunraze Smash 200 -- 1 After obtaining Z-Power, the user, Solgaleo, attacks the target with full force. This move can ignore the effect of the target's Ability. 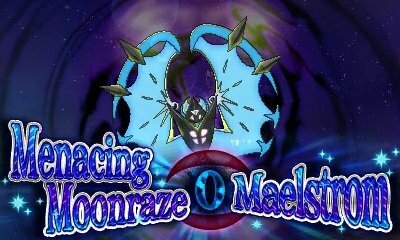 Menacing Moonraze Maelstrom 200 -- 1 After obtaining Z-Power, the user, Lunala, attacks the target with full force. This move can ignore the effect of the target's Ability. This attack is unique in that only Ultra Necrozma can use it. To get Ultra Necrozma, you need to attach the Ultranecrozium Z to Dusk Mane Necrozma or Dawn Wings Necrozma. 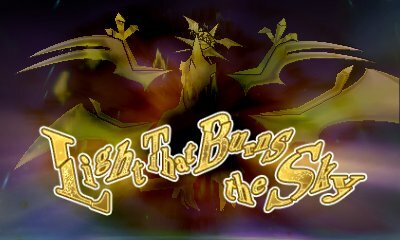 Then, you'll be able to Ultra Burst Necrozma. On the following turn, you'll be able to turn Photon Geyser into the move Light That Burns The Sky. This move uses your highest raw stat, Attack or Special Attack to calculate the damage, and then ignores the abilities of the opponent. Light That Burns the Sky 200 -- 1 This attack inflicts Attack or Sp. Atk damageâ€” whichever stat is higher for the user, Necrozma. This move ignores the target's Ability.